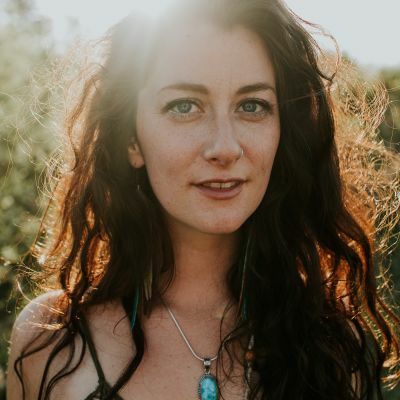 Carly Dow's wildcrafted soul-folk blends dark and poignant writing with an "incomparable voice that is raw, alluring and unique" (Vies Mag). Weaving image-rich lyrics with strong songwriting on clawhammer banjo or guitar, Dow creates music that is magnetic and multi-layered, evoking comparisons to the likes of Gillian Welch, Amelia Curran and Abigail Washburn. The depth and space of her home province of Manitoba seep into her songs, and much like her own stage presence, Dow’s music is quietly captivating, confident, and illuminating. Flirting the line between pretty and gritty, this music has it all.